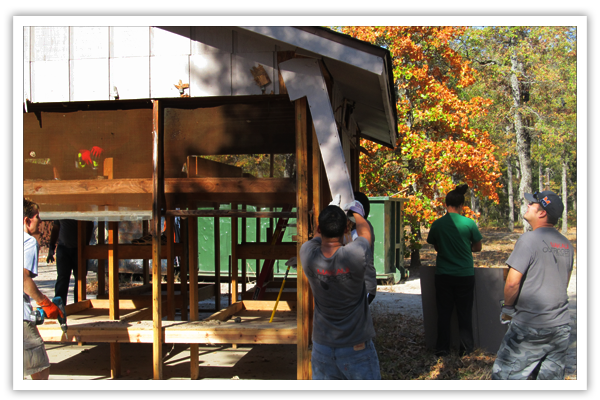 What will be the first of many, volunteers and staff of Our Father’s Children took part in Camp Akiva Workday on Saturday, November 10th. 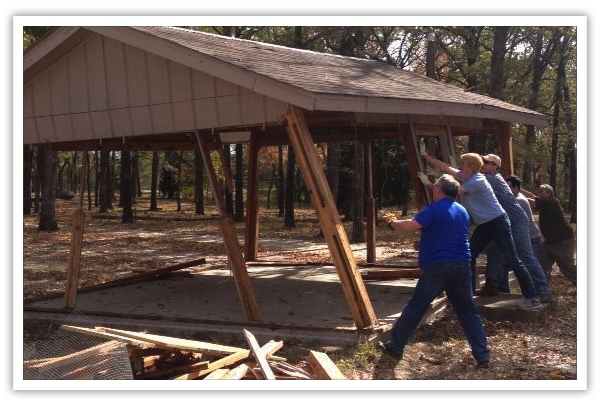 The day was focused on cleaning up the grounds of the camp and demolishing some old cabins that will be replaced soon. It’s not glamorous but was much needed. 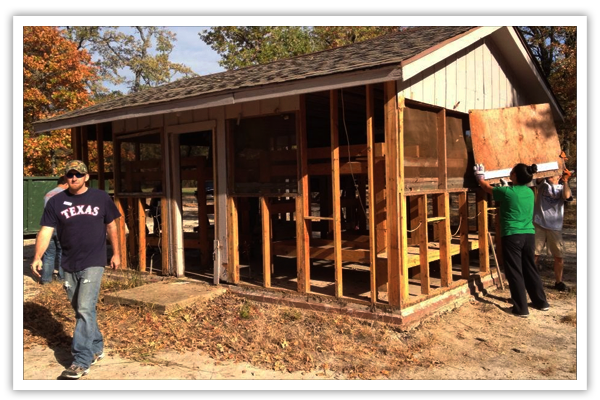 More workdays will be coming so stay tuned on how you can help! Camp Akiva is ours now and we are getting it prepared!! If you want to help donate financially to see the dream become a reality, join our Building Hope Capital Campaign. Donate today!